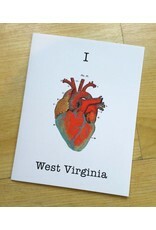 A fun and unusual play on an old favorite, this greeting card will help express your true feelings for West Virginia! Blank inside; create your own sentiment. 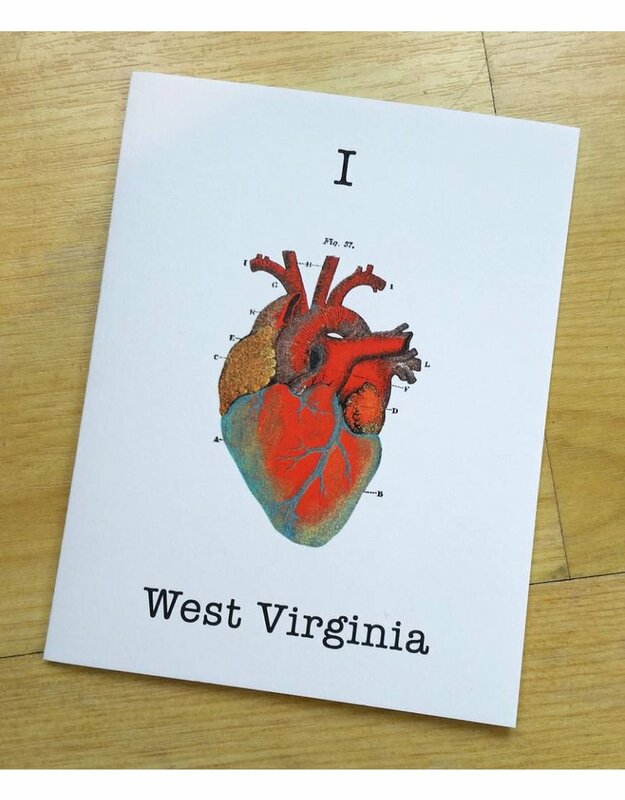 Standard greeting card size, comes packaged with an envelope in a plastic sleeve.